Our company innovates to inspire change and productivity within your organization. Customize the workflow to match your needs. We have a myriad of products for real estate asset management; Traditional Real Estate, OREO Asset Management Software for Special Assets, NPL’s, Rentals, Rehab Projects, Commercial, Asset Valuations and Inspections. Built for Brokers, Agents & Franchises. TAZA RE helps you control the entire real estate life cycle and manage traditional, REO, short sale, rentals and more. Workflow automation and mobile apps for the iPhone and Droid gather photos and data from the field. This World class asset management software, broker assignment, vendor management, document management and expense management product is built for Banks, Asset Companies, & Investors. TAZA MLS makes listings simple. This introductory asset management system for agents and brokers. Receive offers and offer documents online as well as live chat, expense tracking, SEO optimization and reporting. TAZA Homes markets your assets by with property websites, branding, custom URLs, loan officer integration and online offer workflow. This is a free service. 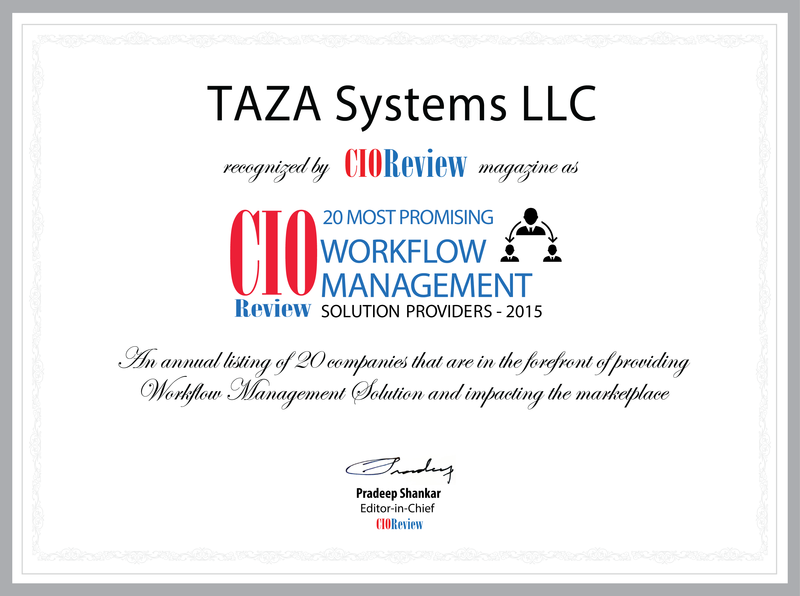 TAZA 360 is built for Banks, Investors, Agents, & Brokers. Specializing in BPOs, CMAs, and Inspections, facilitates the evaluation of properties via mobile apps, coupled with GPS and live personnel mapping.